Bedhai Aloo At Devirams In Agra - A Must Must Have! Woke up at 6:30 AM to grab some Bedhai Alu (or Bedmi Poori) at Deviram Sweets. 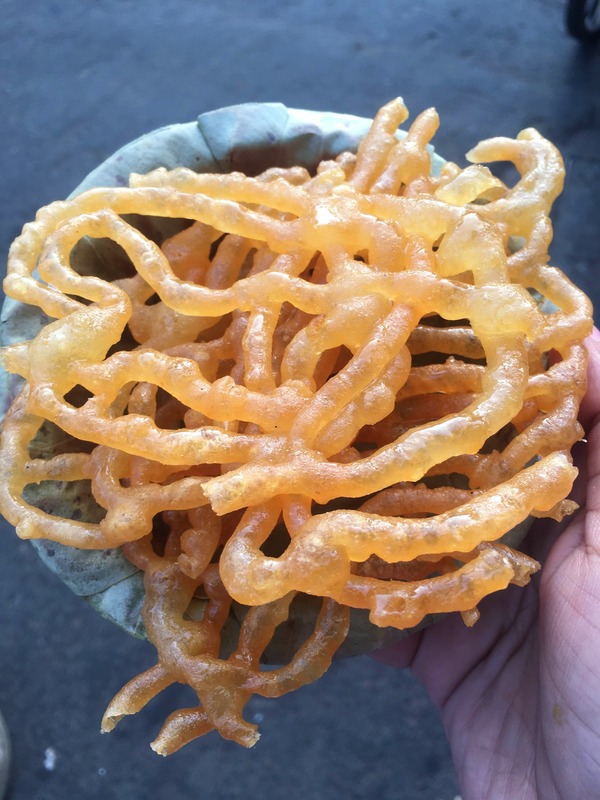 A mini-queue at 7:30 AM in front of the sweet shop just for some hot bedhai aloo and jalebi. The taste? - absolutely mind-blowing! Never imagined I would like something deep-fried early in the morning. By the time we finished some 8 bedhais, we saw the workers gearing up for the crowd which starts pouring in around 8:30 AM every day. Ready to go back to Agra just for this. Taj Mahal? Maybe, but Deviram? Definitely! Absolutely nothing to suggest. Btw, their sweet shop is also very good. Do try their coconut ladoo.